As 2016 draws to a close and television critics begin looking back and doing – what else? – their best-of lists for the year, Westworld’s name (unsurprisingly) keeps bubbling up to the surface in ways both large and small. We decided to round up our 10 favorite mentions for you hear – add your own lists in the comments section that follows. Following it up is the show’s entry (at number 16, in case you’re curious) on Paste’s “25 Best TV Episodes of 2016.” Here, the pilot, entitled “The Original,” is praised for its narrative structure: “Told through the eyes of the virginal Dolores (Evan Rachel Wood), the episode’s exposition flows like a serene stream,” before the magazine goes on to call the episode “a gorgeous work of sci-fi genius.” Lavish praise, indeed. TV Line is up next with its “10 Best Drama Series of 2016,” placing it in the seventh slot. “Straight outta the (park) gate, the sci-fi drama built a world so complex and engrossing – with such attention to both visual and dialogue details – that you couldn’t help but keep turning it over in your mind after each week’s credits rolled.” We couldn’t agree more, of course. Hopefully the long break between seasons doesn’t kill the momentum. Will they be eligible for the 2018 Emmys considering the delay? Also, that’s a beautiful picture of my wife Armistice! 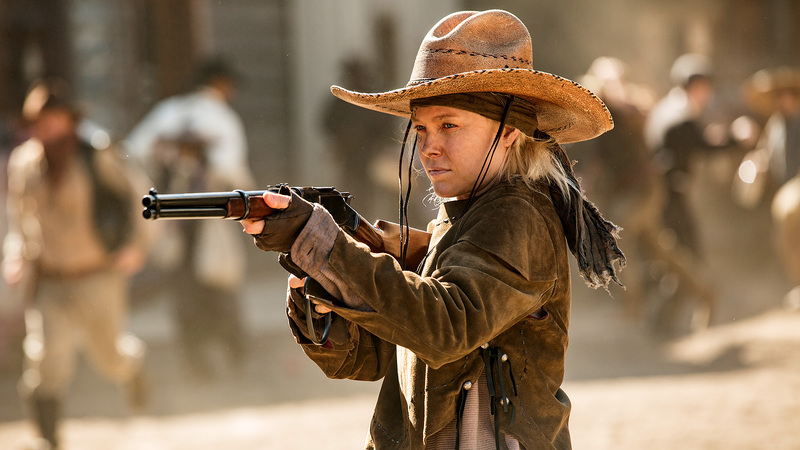 I liked the pic of Armistice too. Absolutely charmed by that character and the actress. Loved the little bit after the credits of the finale, showing her last stand. It was a well-needed giggle in the midst of all the carnage. Can it keep the momentum? I think so, especially if sites such as this exist, to keep the fans aware of the news and progress. A year is a long time to wait, though. I hope the delay isn’t longer than that. I will be looking on this site for casting news, and filming news, much as I do over on WotW. 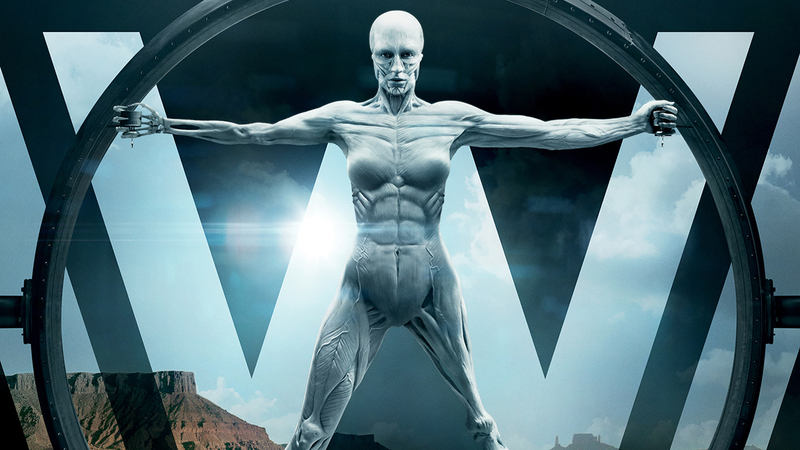 Problem is, how much filming of Westworld is actually made outside? I doubt we’ll be able to get info from crafty fans who sneak into filming sites like they do for GoT. Isn’t most of the filming done indoors? At any rate, it’s fun to hear about the awards being made to the well deserving actresses. I loved the cast. As far as I’m concerned, there wasn’t a false note in the acting of any of the characters.